Ever since I bought Urban Decay’s Naked Palette a few weeks ago, I have been infatuated with it: mixing colors and finding new ways to wear the various neutral shades in the palette. As much as I love this palette, this weekend I re-discovered my purple shades sitting at the bottom of my make-up bag. Purple eye shadow has always been one of my favorites to play with, from deep, rich shades of plum to light, neutral-like shades of lilac. The great thing about purple is that you can play it down to be appropriate for day make-up and work, or play it up for an all-out night look (who doesn’t love a plum smokey eye?!) 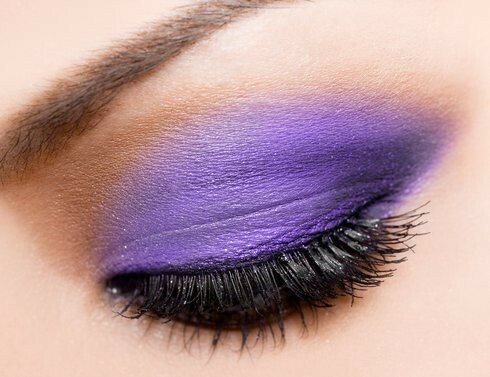 Plus, I think purple is a shade that looks equally amazing on all eye colors. 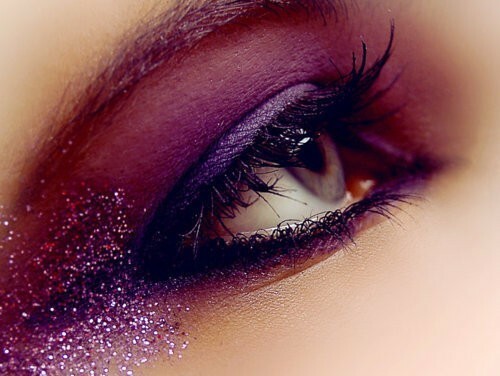 Of course, I am no make-up expert, but I have been extremely inspired by some purple eye shadow looks I’ve found on Pinterest and wanted to share them. Do you wear purple shades? If so, what’s your absolute favorite way to wear purple? Oh really?! Well you probably don’t have to wear much make up, if any, because you are so pretty 🙂 🙂 🙂 Bright shades are definitely fun sometimes! I rarely wear bright colored eyes. I stick to neutrals, but these are picks are gorgeous! 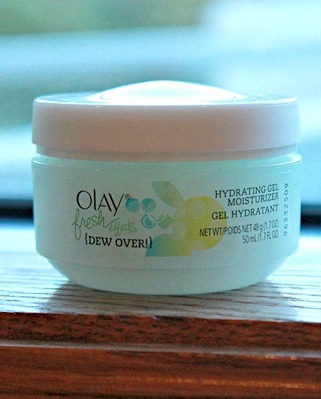 Maybe I need to try this. Wowza! I sure wish I could rock some serious purple makeup (I’d just get something in my eye and it would turn into a giant goopey mess! I know this from experience….unfortunately). I really adore the last photo and the third. I think if I was to really give these purple shades a go, I’d try one of them 😀 Great inspiration pics, Rachel! Ohh, love the makeup photos – I’m not good at putting color on my eyes but love it when I see it others.